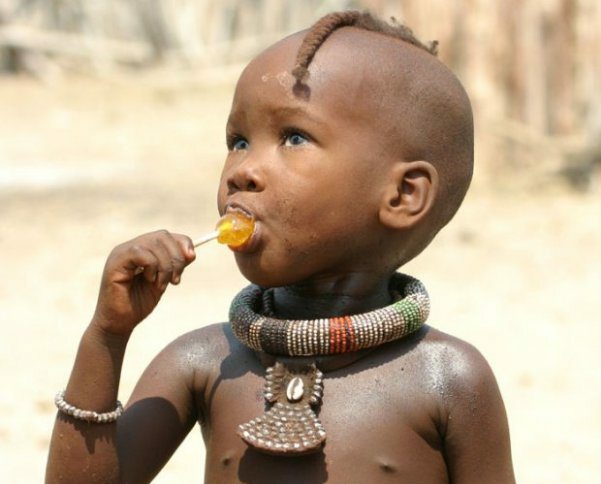 Africa is a very diverse continent with some of the most colorful cultures, traditions and people. The continent has gone through eons of years and often times leaving just a few clues to decipher its past. However, imagery and photography lend very vital means to have a sneak peek into the strange and intriguing Africa that has been around for ages. Pictures of African people provide a link to the missing past and remote Africa from the current and changing one. Apart from the political division of the continent into various countries, there are a lot of cultural differences among the very many ethnic groups in the continent, but the beauty lies in each coming together to create a perfectly blended community that is built on and is still in tune with nature. These incredible pictures of African people open up a brand new perspective to Africa’s most colorful traditions as seen in the dressing, ornaments, body piercings and decorations. Some of these ornaments, piercings and decorations are part of cultural apparels based on traditions that are thousands of years old while others are just mere actions of beautification. In in all these, one thing stands out which is the fact that there are a lot of colour mix and match (perhaps there may be need for a study to confirm that Africa has been practicing and is the inventor of the now trendy “colour blocking” that is making waves in the fashion industry). Take your time and explore these pictures of African people and get more insight into an incredible Africa. The Muhuila Women of Angola are well known for their necklaces which often makes the neck longer as they keep adding the beads over time. Interestingly, they wear different types of necklaces to differentiate each period of their life. Once they are married, they wear a set of stacked-up bead necklaces, called ‘Vilanda’, which they never have to take off their necks. The Muhuila Women also love very colorful dressing which usually match their unique hairstyle. 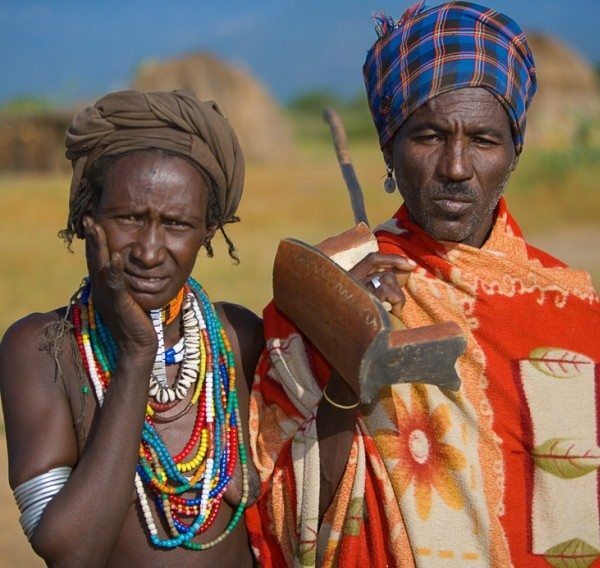 Karo (also called Kara) is a small tribe with an estimated population of one to three thousand people. They live along the eastern banks of the Omo River in southern Ethiopia. If there is one thing common with the warriors of Karo, it is Kalashnikovs (riffle) which is usually slung across their backs. For the women of the Karo, beauty is literally “skin deep”. Part of “beautification” ritual performed during childhood among girls include cutting of scars onto their stomachs by the elders with the hope of attracting a husband and after the last of the scars has been cut, she would be allowed to marry and have children. 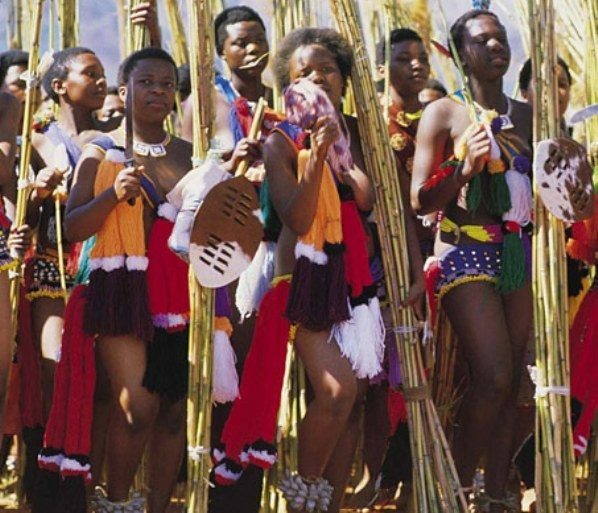 The Xhosa tribe is one of the most populous ethnic groups in South Africa. About 18% of South Africans speak Xhosa. This makes Xhosa the second most spoken language in South Africa after the Zulu. The language is marked by a number of tongue clicking sounds. 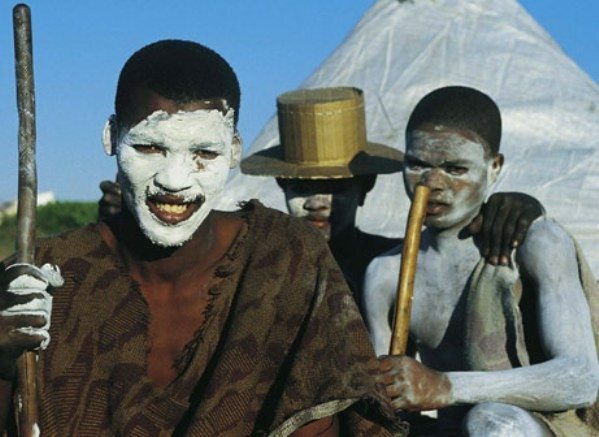 The Xhosa people have various traditional rites which are still prevalent today including the rites of passage traditions. The first of these occurs after childbirth the umbilical cord is buried or burned to protect the baby from sorcery. The Himba people are a small indigenous group of about 20,000 to 50,000 people occupying the northern part of Namibia who doesn’t want anything to do with modern civilization. They wear little clothing usually made of animal skin. Modern clothing is hardly seen but when available, it goes to the men. Himba women are known for covering themselves with otjize which is a mixture of butter fat and ochre. This is possibly done with the intention of protecting oneself from the sun. The red colouration and tinge it gives to the body depict a Himba woman’s idea of beauty. These pictures of African people are clips mostly from Angola, Ethiopia, Namibia and South Africa.